Very true – I should have said more about the excellent dressing. Tangy, zingy, just gingery enough (which is a hard balance to find). Just right for the salad, all things considered. Great write up! 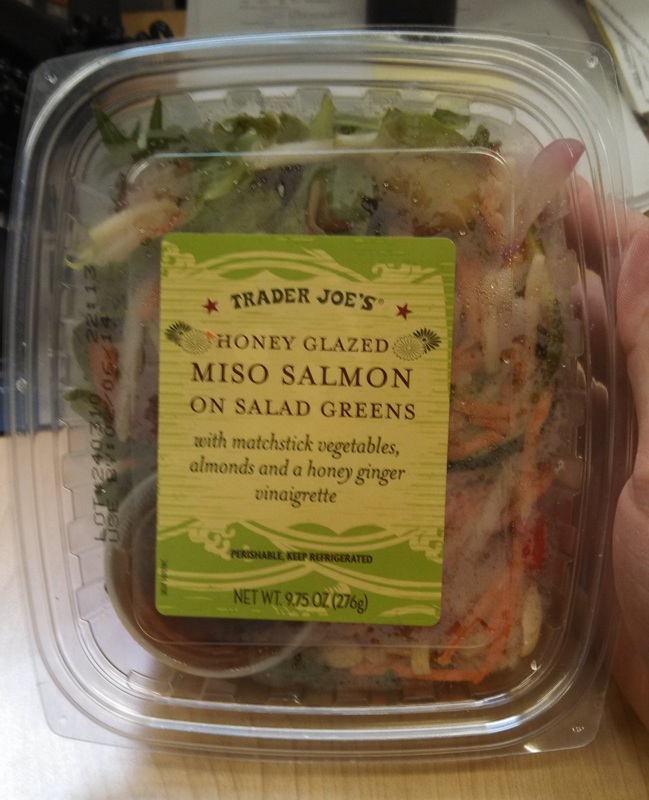 Do you happen to know what is the shelf life of this or any other of the T.J.’s premade salads? 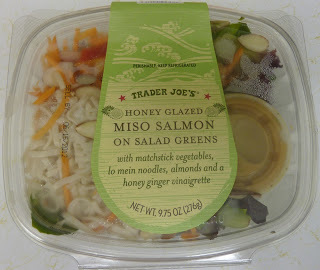 sounds like the miso salmon over greens is gluten free, is it ?